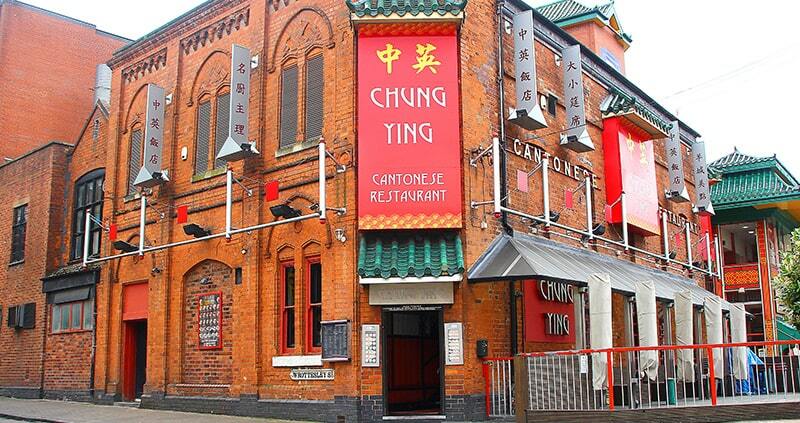 The Chung Ying Restaurant Group has been serving Birmingham for over 30 years. The Wong family opened the first restaurant in 1981 in the area now known as China Town. They went on to open the largest Chinese restaurant in the Midlands in 1987 and are now bringing a taste of China Town to the business district of Birmingham with the latest venture on Colmore Row. The group is made up of three restaurants, each with their own distinctive characteristics and each providing authentic cuisine in a setting suitable for all occasions. Across the group, we have the largest dim sum menu in the UK, our restaurants are multi award winning and we have brought a unique cocktail menu to Birmingham; inspired by the signs of the Zodiac. 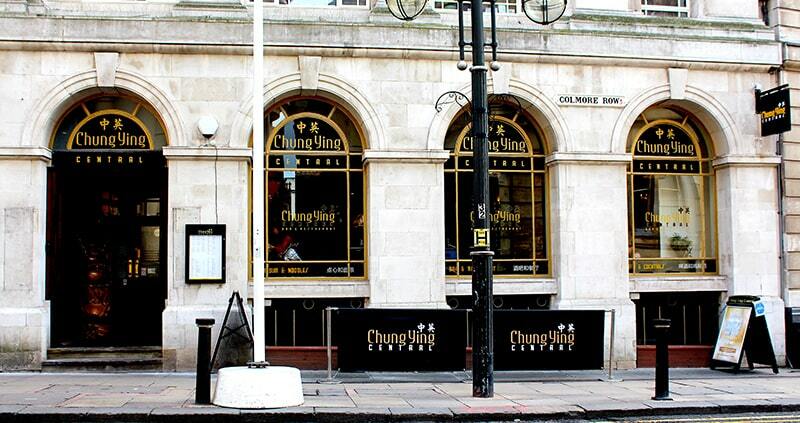 There is often much debate over which Chung Ying is the best and each has very loyal customers. We are incredibly proud that Chung Ying Central, the little brother of the long established Chung Ying Cantonese and Chung Ying Garden has recently won the title of Birmingham’s Best Restaurant 2016. Why not visit all three and tell us which one you enjoyed the most!